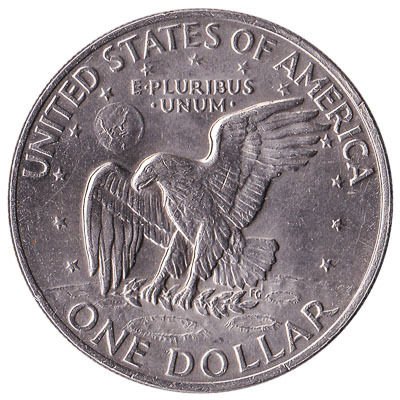 The US Mint issued American Dollar coins in 6 different denominations, including this 1 US Dollar coin (Eisenhower and Eagle landing on Moon). They are part of the American Dollar coins series. 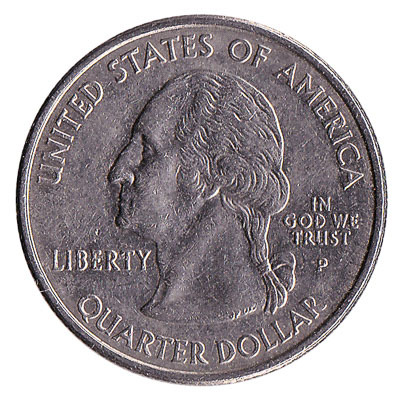 The US Mint started issuing these 1 American Dollar coins in 1971. They were withdrawn from circulation in 1978. 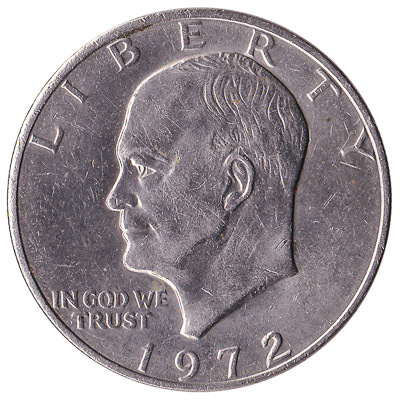 The Eisenhower $1 dollar coin was the first US dollar coin not made of silver, but instead of copper-nickel. 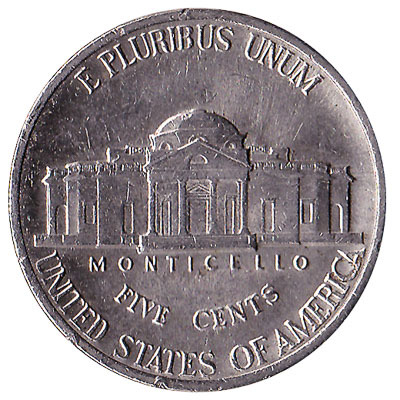 The front side features the head of 34th US President Dwight D. Eisenhower, who was president during World War II. The back side shows an eagle landing on the Moon, a design similar to NASA’s Apollo 11 mission insignia. Repeat these steps for any other notes and coins you want to exchange. Complete checkout and get paid within 5 days of receiving your currencies. To exchange your 1 US Dollar coin (Eisenhower and Eagle landing on Moon) for cash: add it to your wallet now!